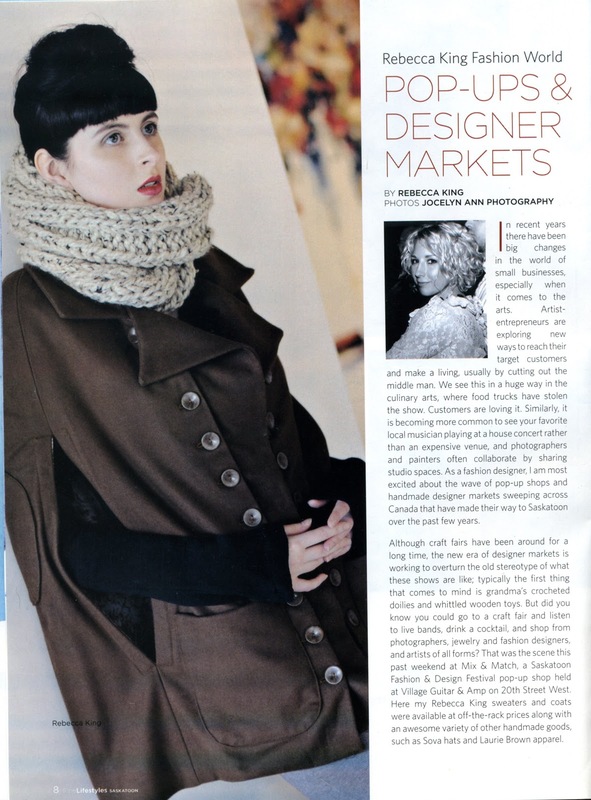 Walden Sweet: Flock & Gather in Fine Lifestyles Magazine! Rebecca King of Fine Lifestyles Magazine provided a lovely shout out to the Flock and Gather's Winter Wonders Handmade Market in the Winter 2012 edition of the magazine. 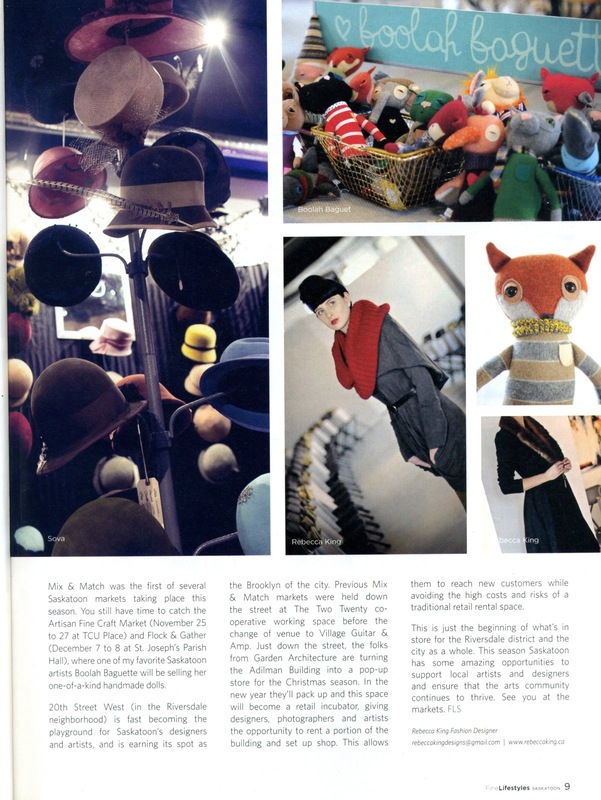 It is an excellent article that showcases some other fantastic local handmade markets (Mix & Match and Artisans). There are also a couple of lovely photos of Erin Weiss (Boolah Baguette) dolls! Thanks so much Rebecca!